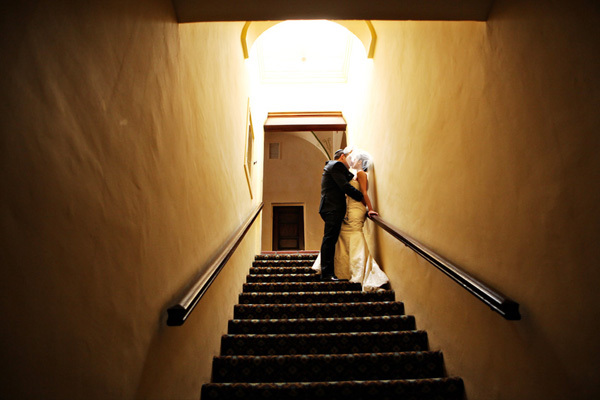 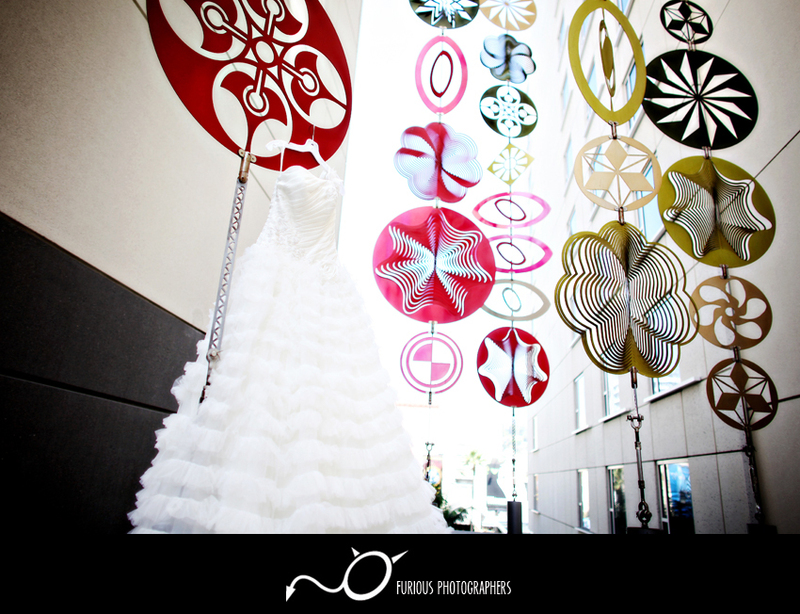 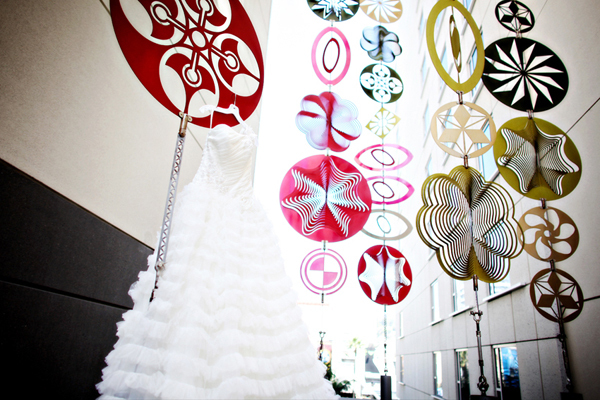 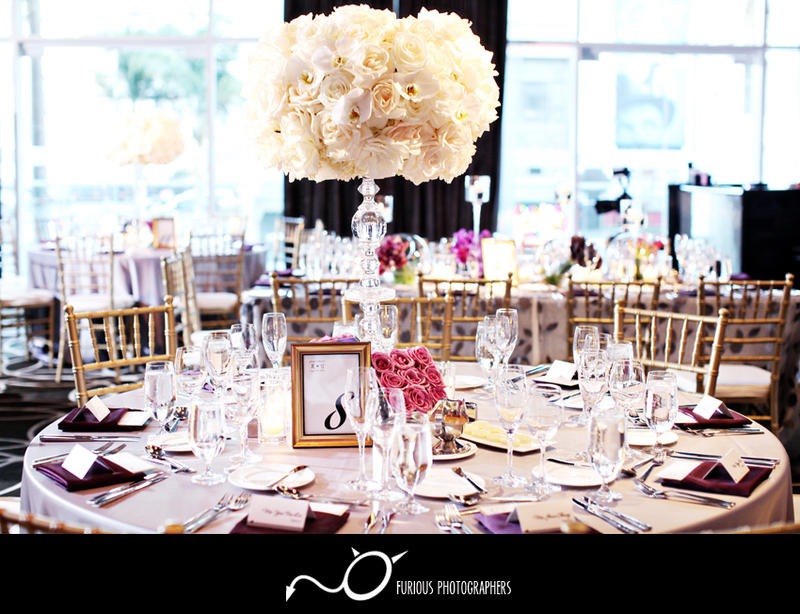 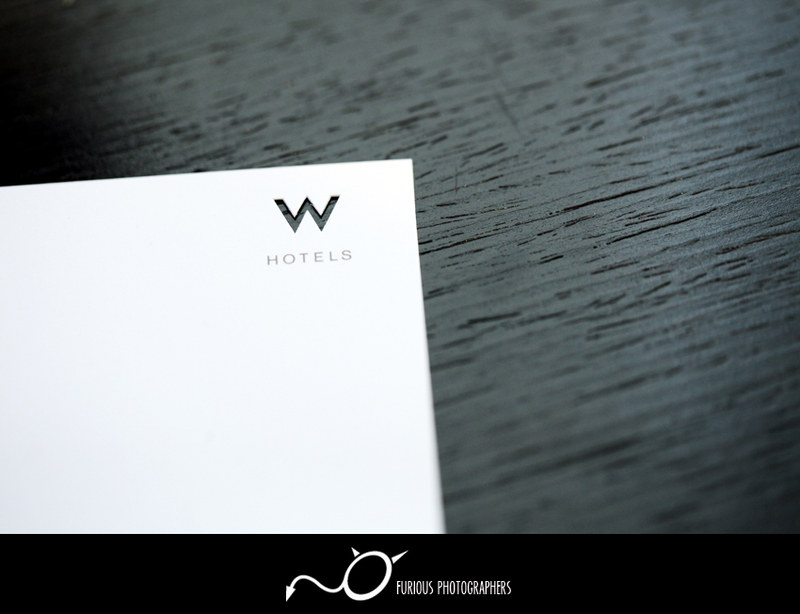 W Hotel is one of Hollywood’s hottest resort and wedding venues in Los Angeles! 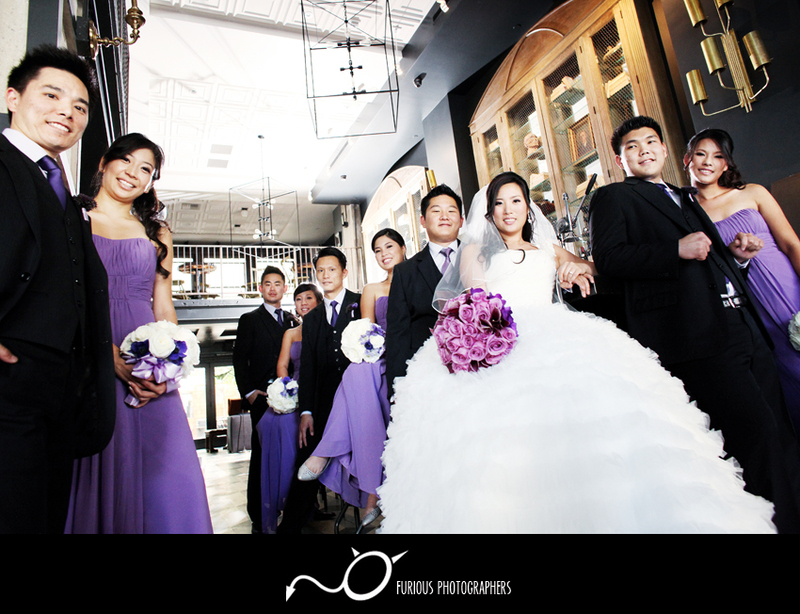 The decor and atmosphere for weddings in W Hotel definitely has a totally different feel compared to other wedding locations. 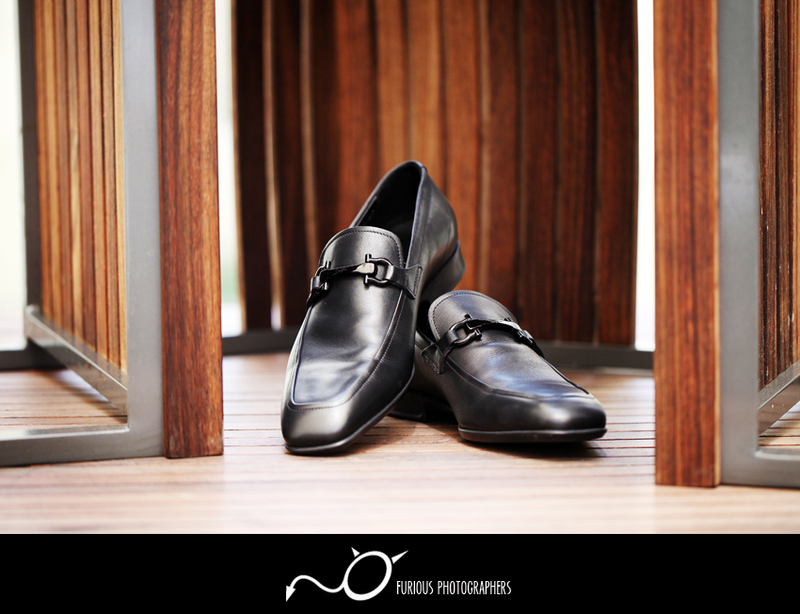 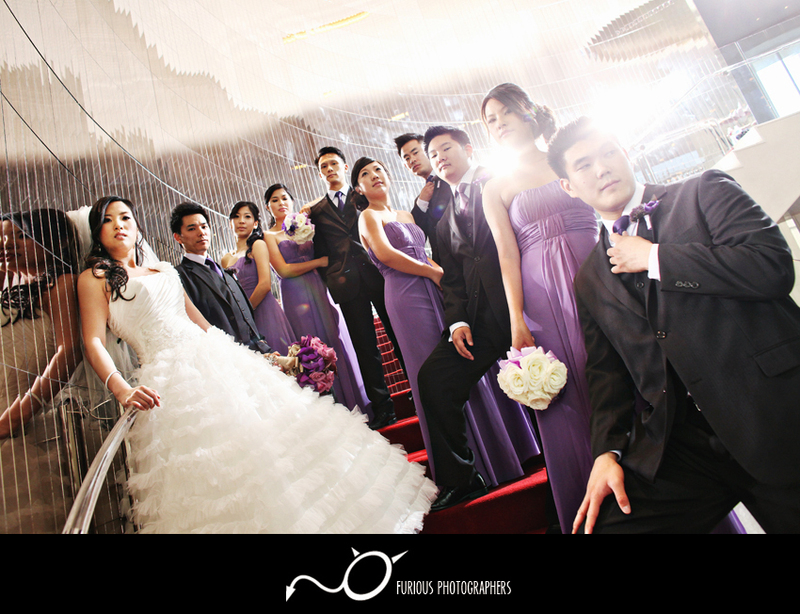 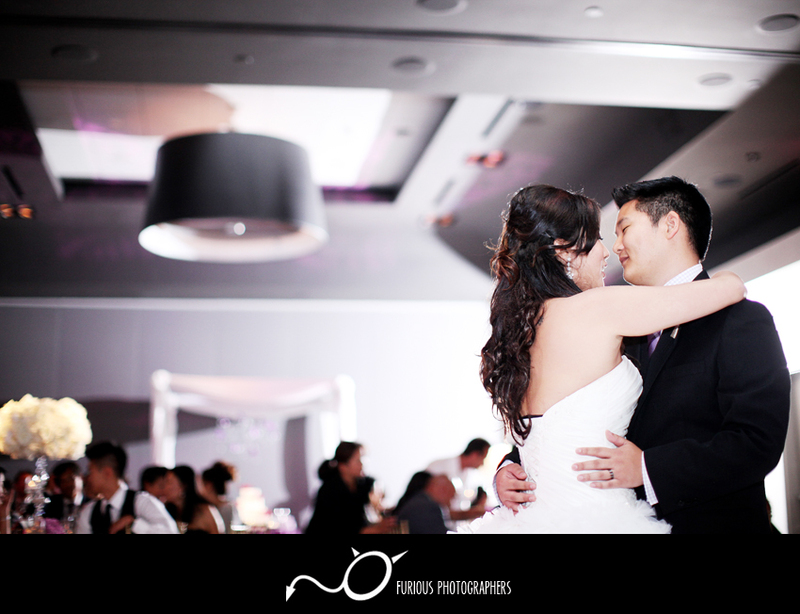 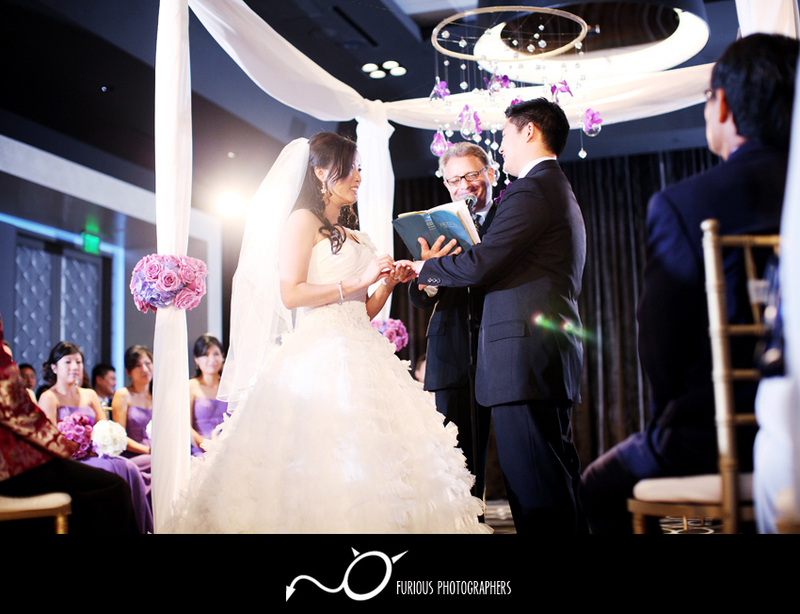 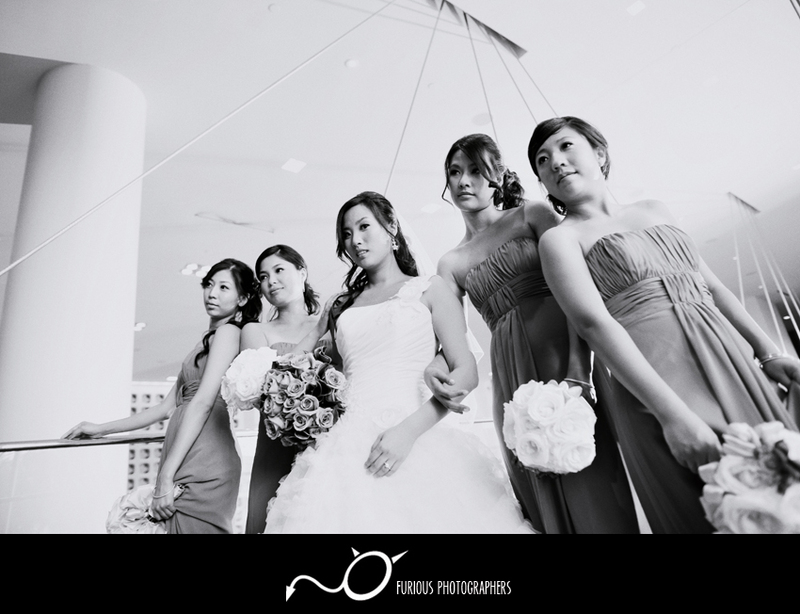 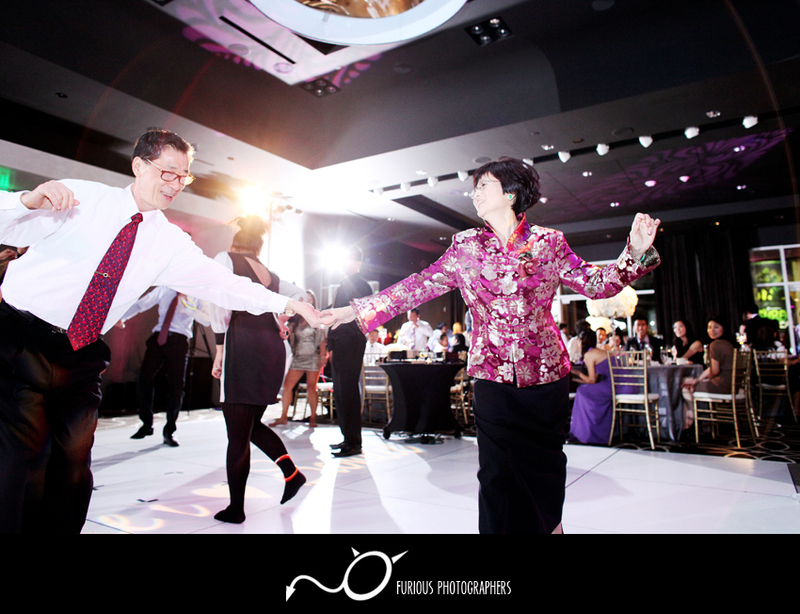 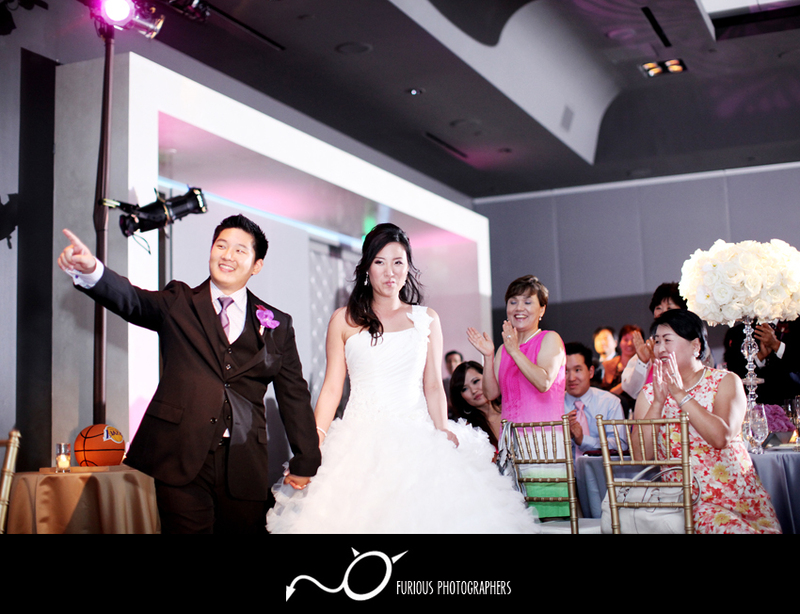 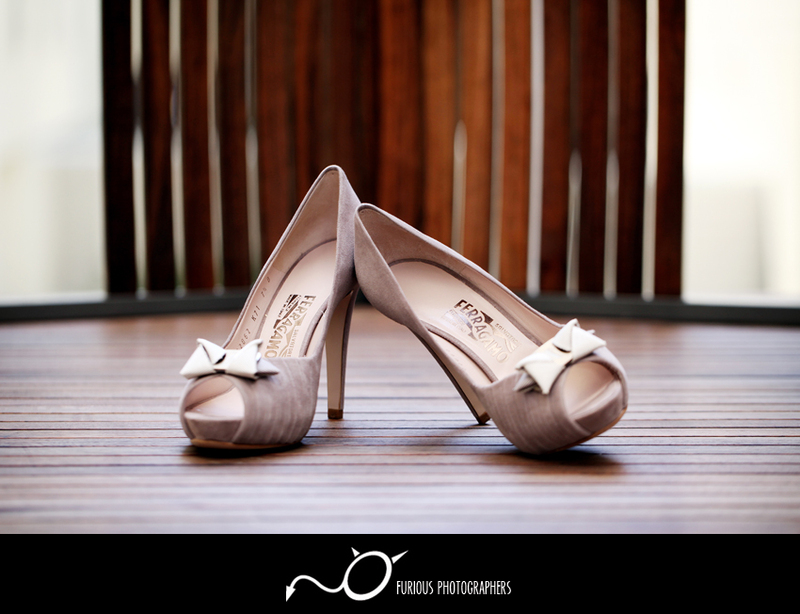 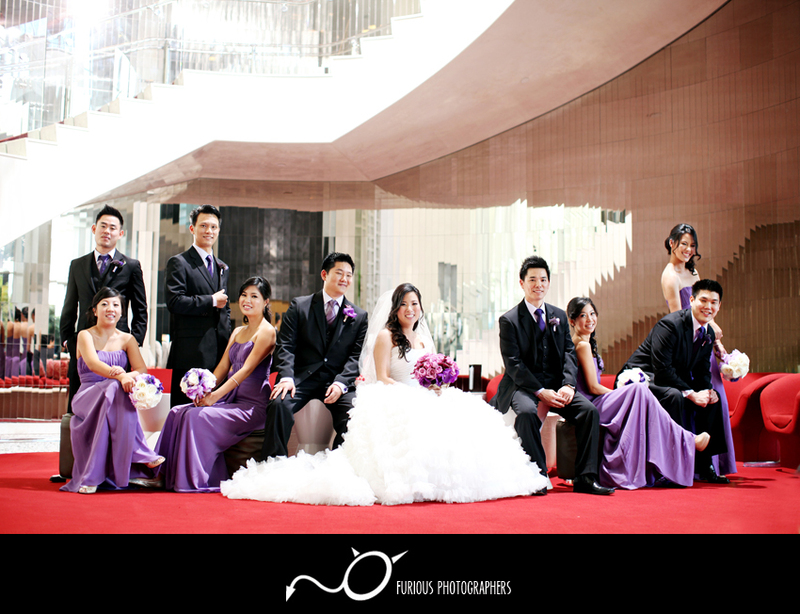 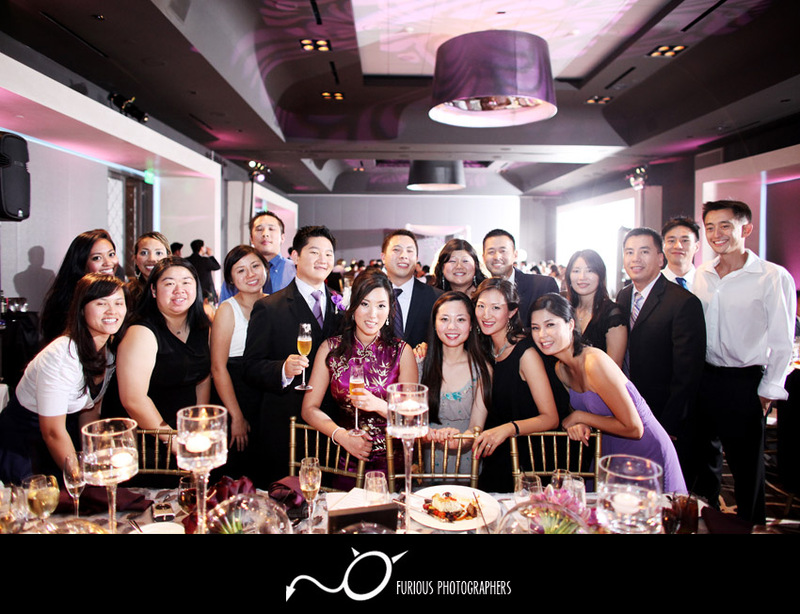 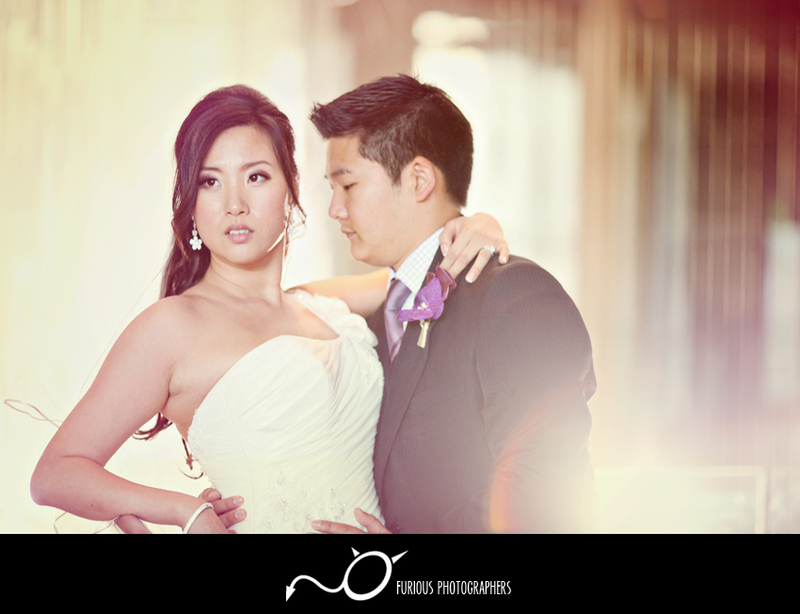 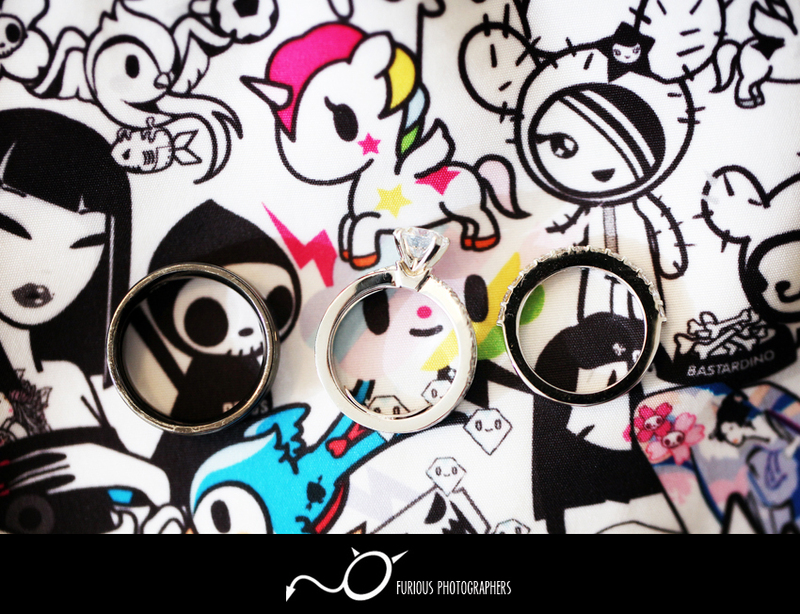 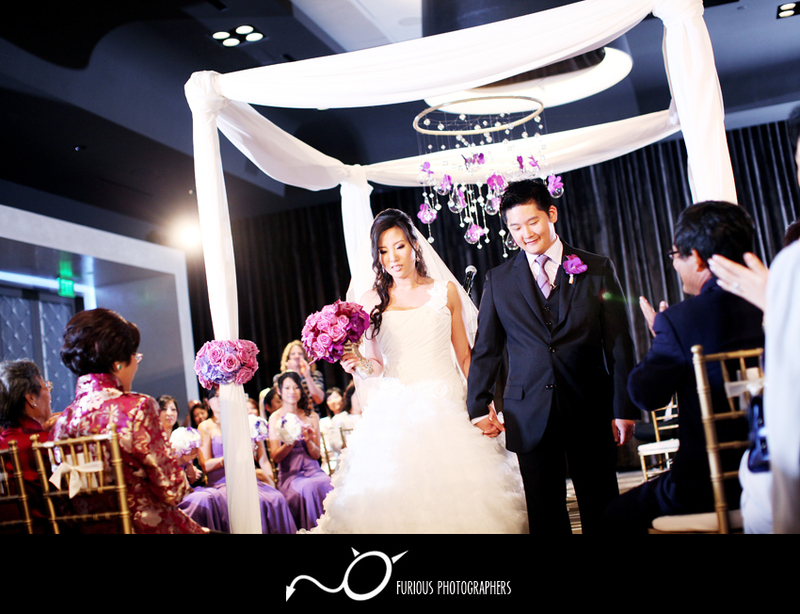 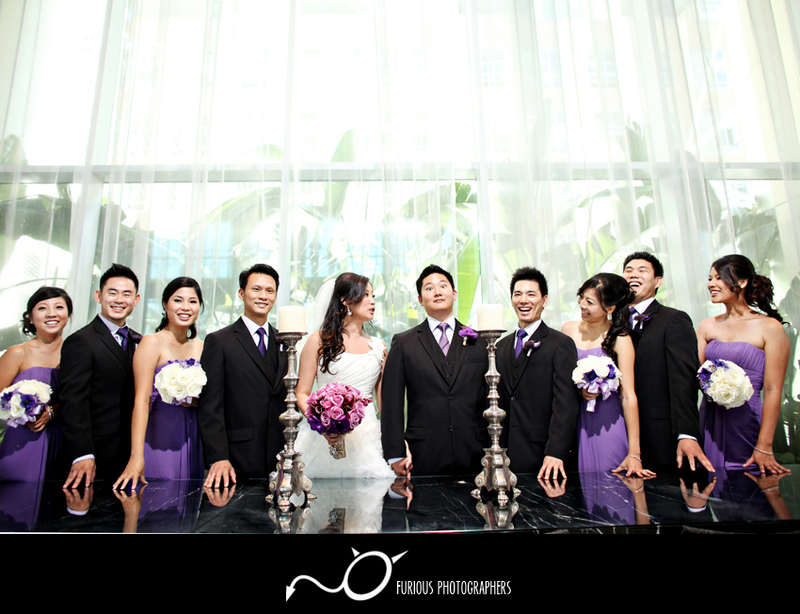 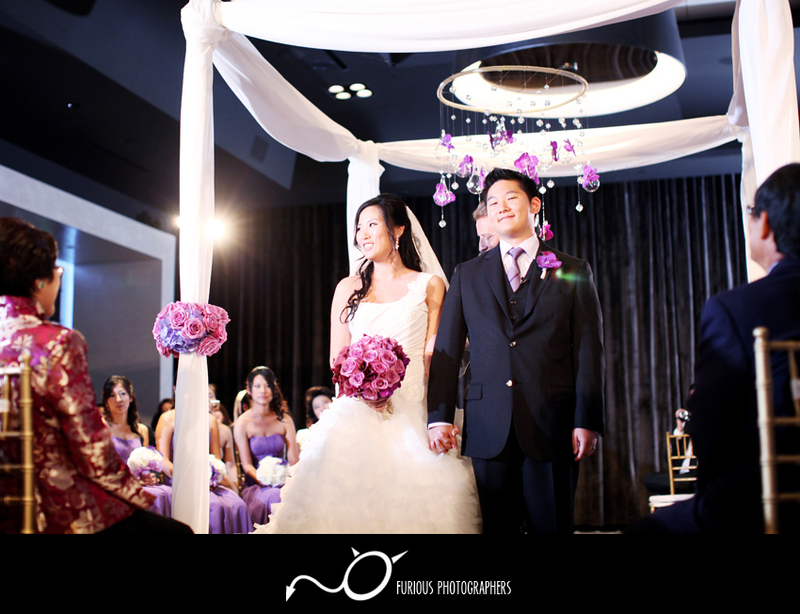 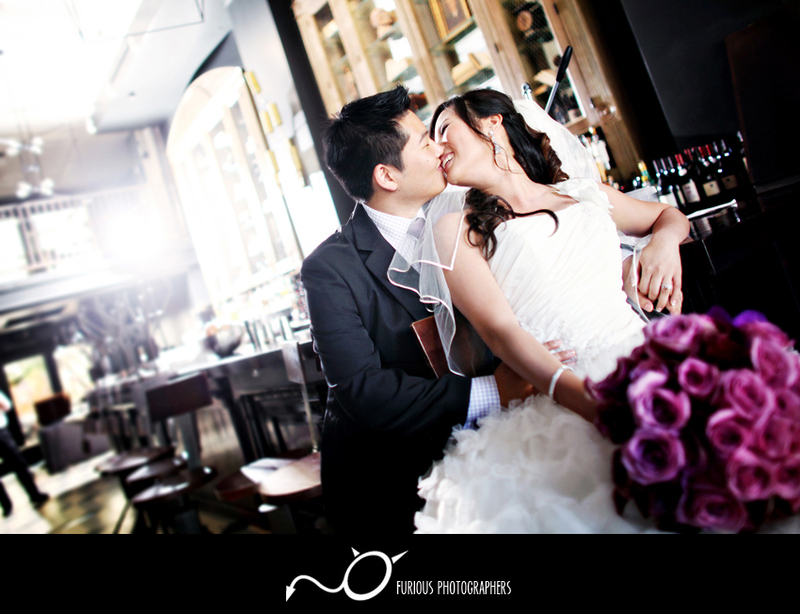 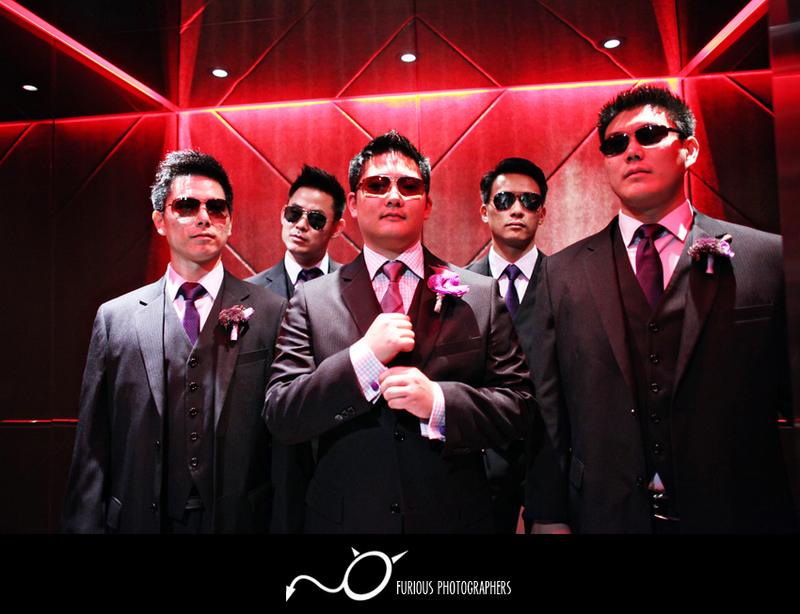 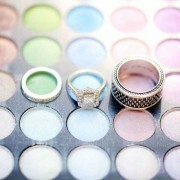 It was definitely a real treat to be one of the first wedding photographers to photograph here at W Hotel. 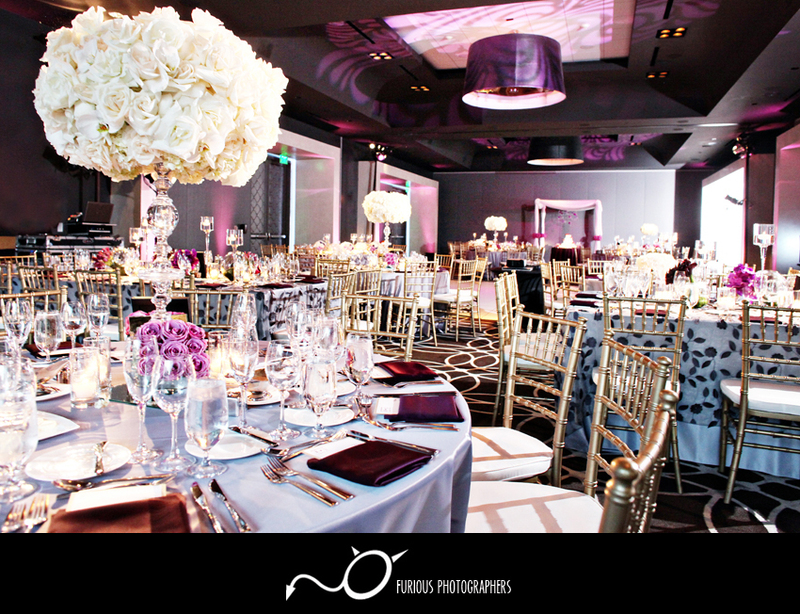 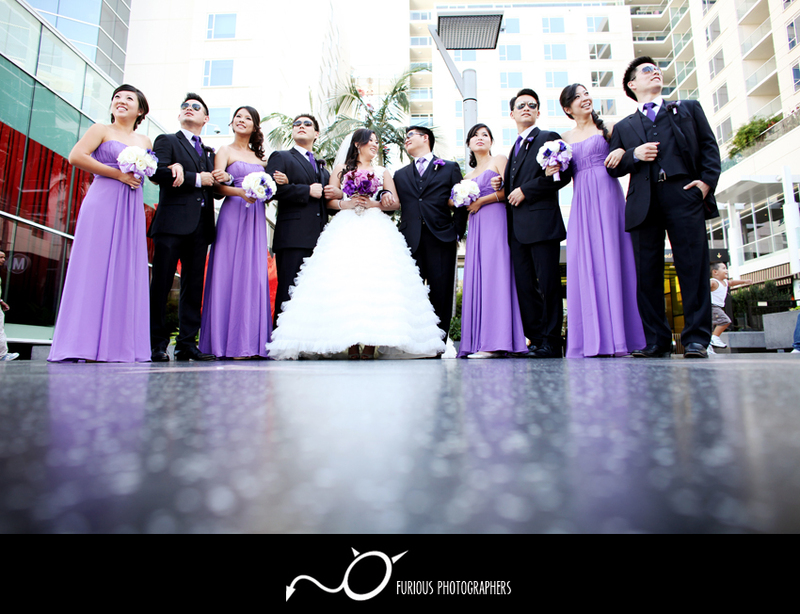 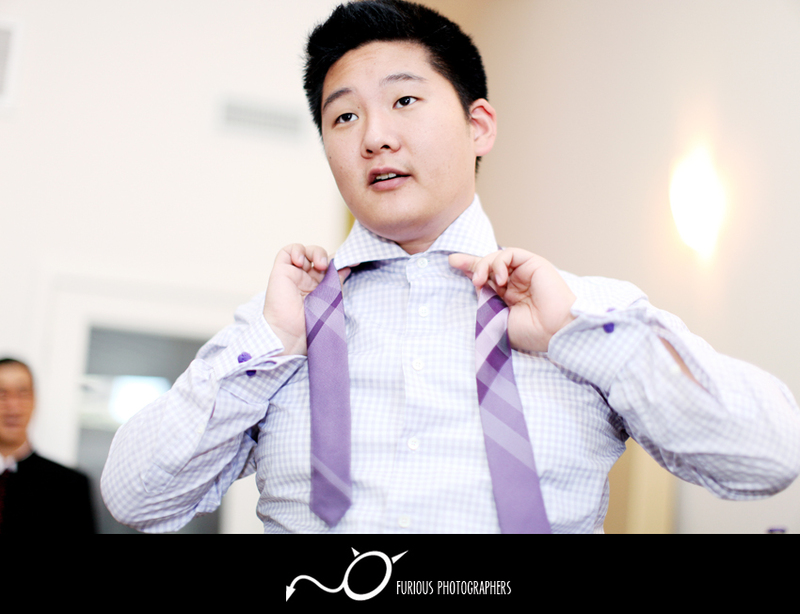 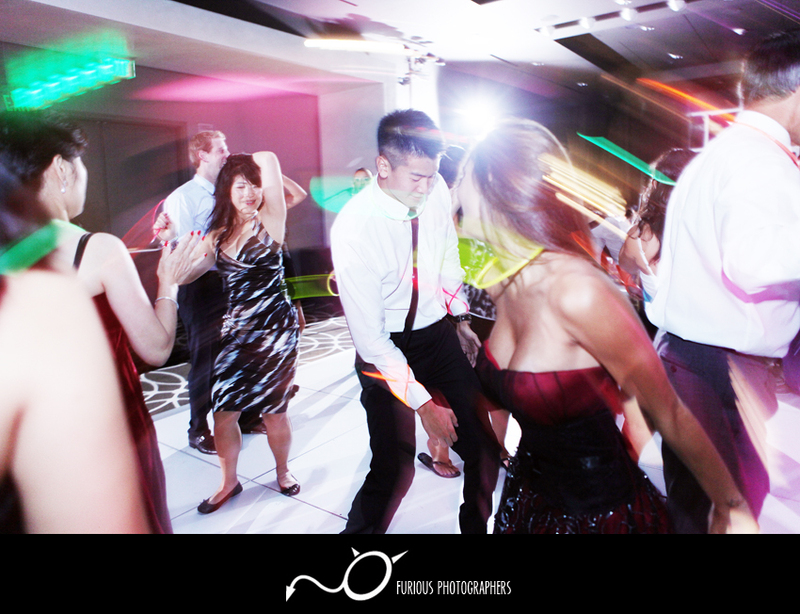 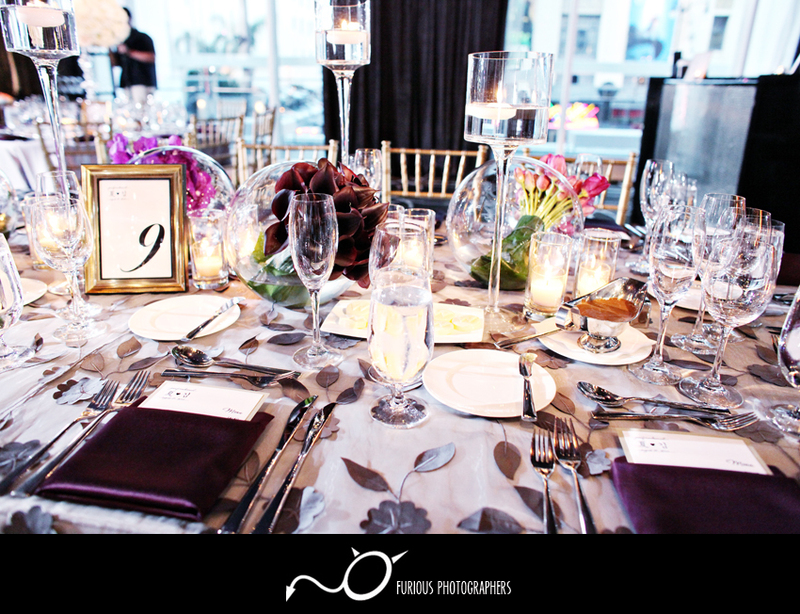 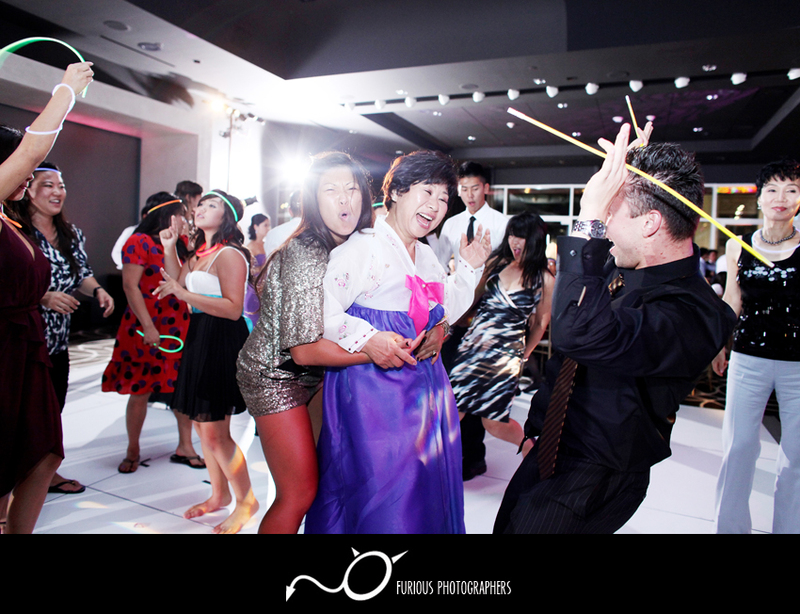 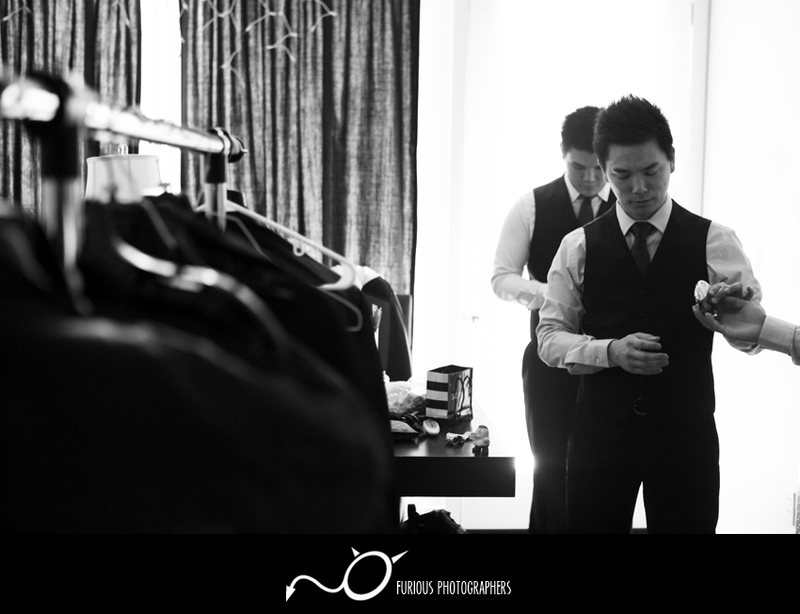 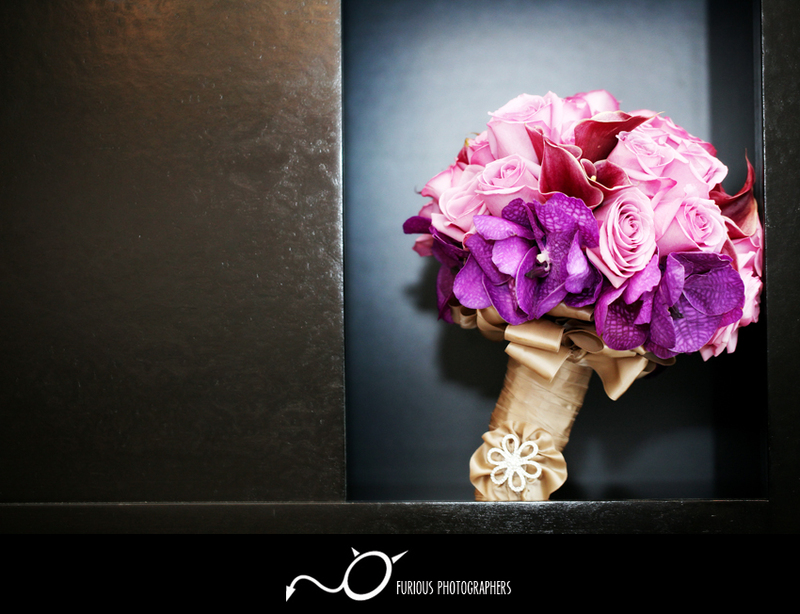 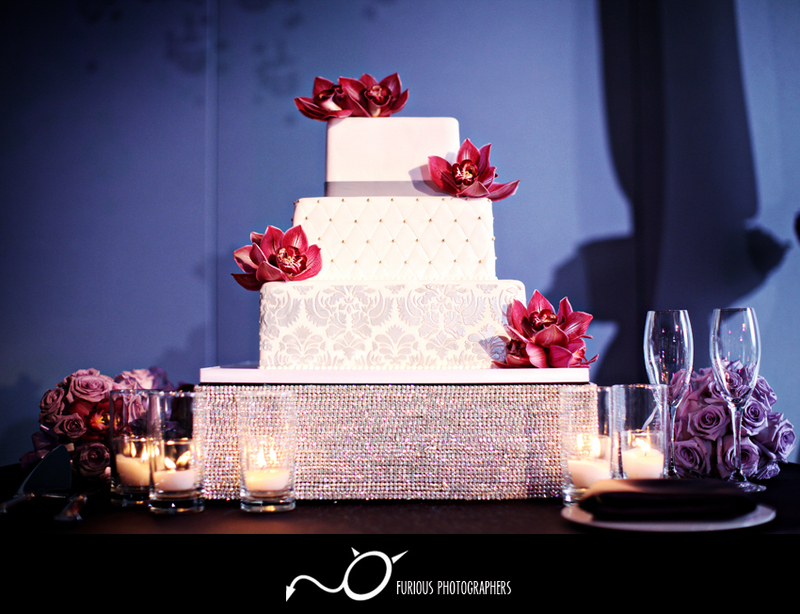 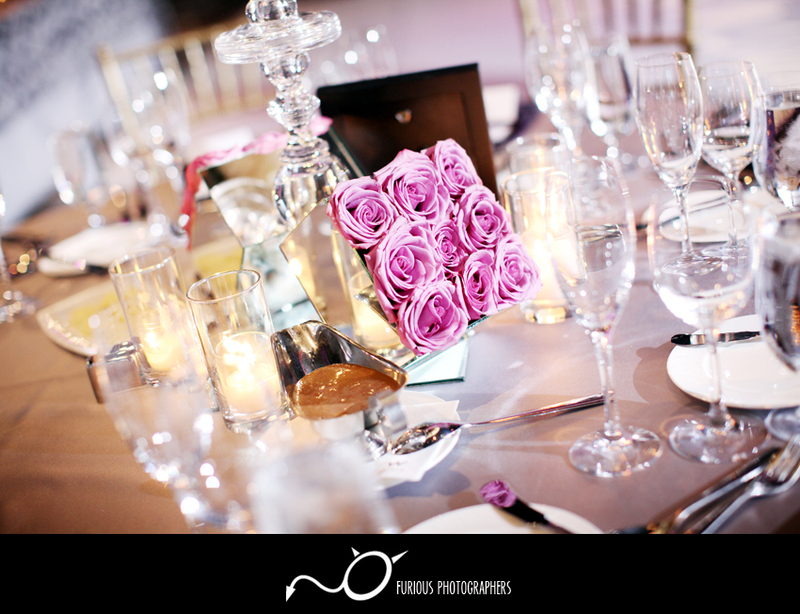 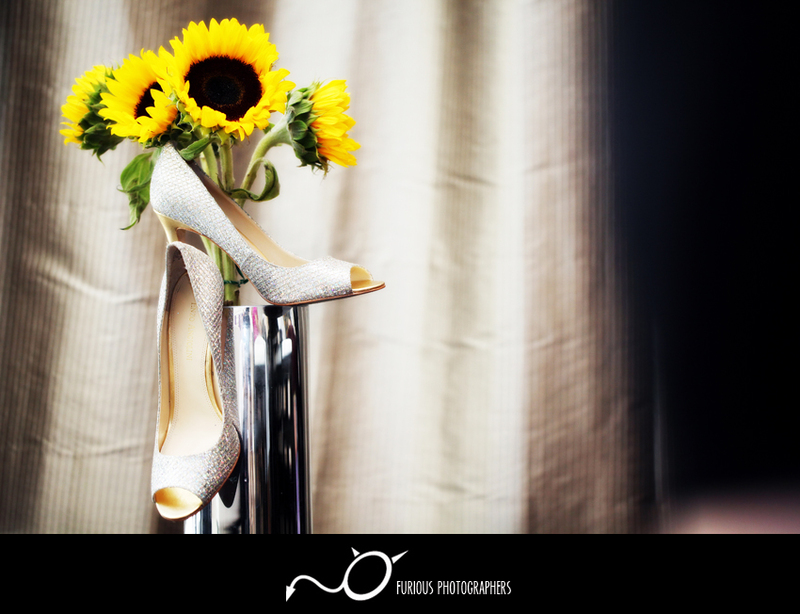 The following wedding pictures have been photographed at W Hotel in Hollywood by yours truly, Furious Photographers. 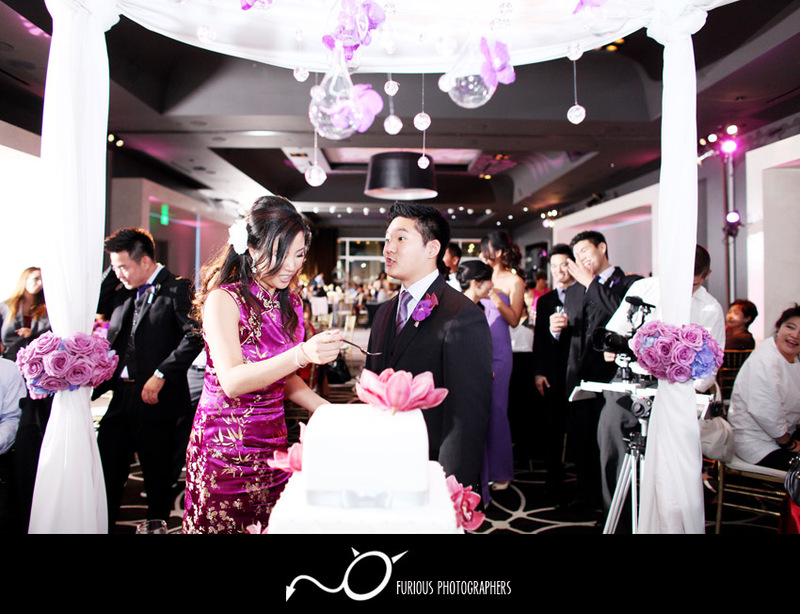 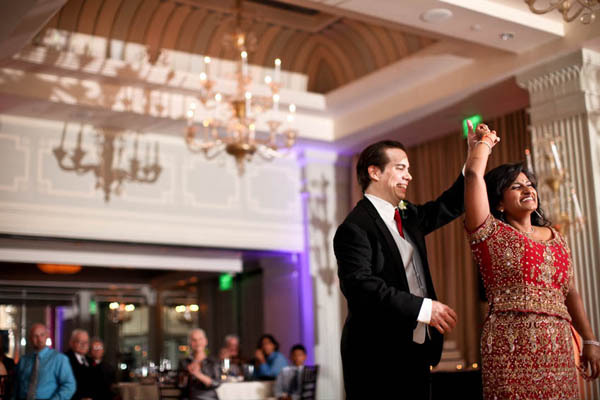 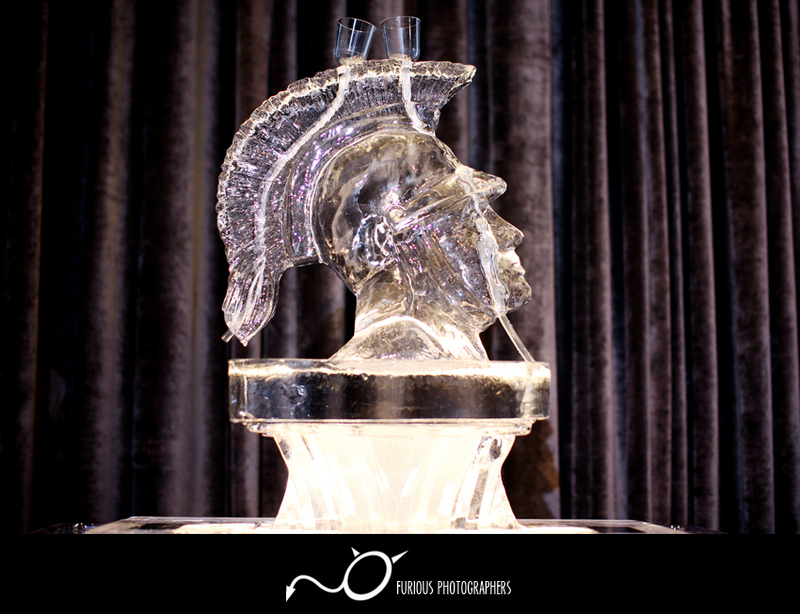 To find more wedding photos and samples of wedding photography events similar to wedding pictures of W Hotel in Hollywood (Los Angeles) photographs, please visit Los Angeles weddings. 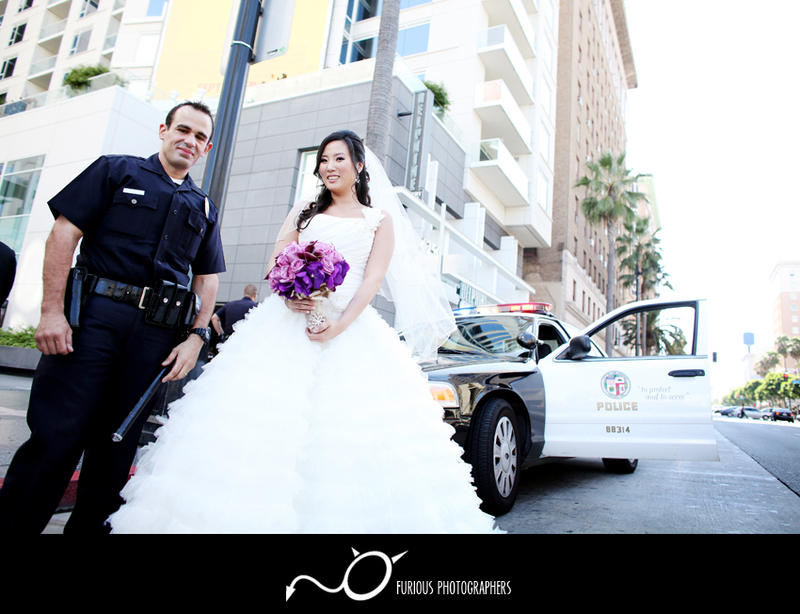 Read full article of real wedding photographers from W Hotel Hollywood wedding photography, please visit our Wedding photography blog here.